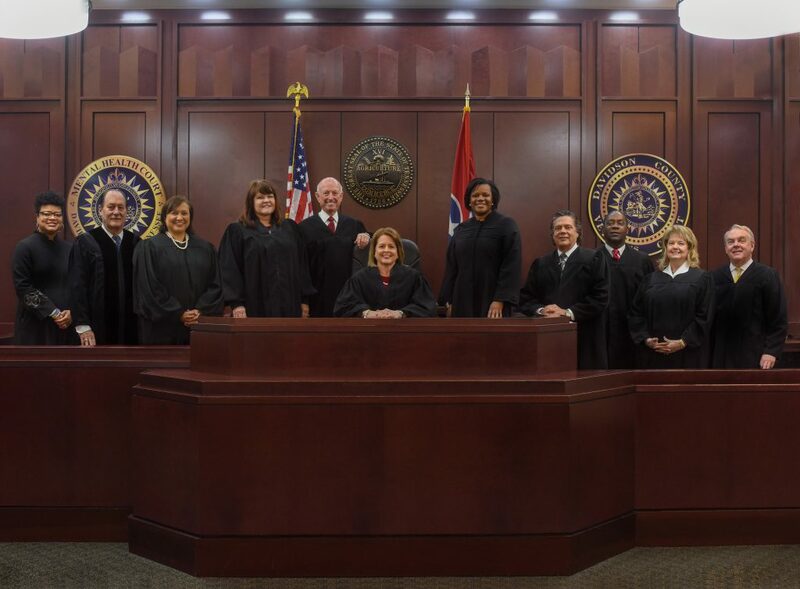 The Metropolitan General Sessions Court of Nashville-Davidson County is a high volume limited jurisdiction Court that hears civil, misdemeanor, felony, traffic, environmental, and metropolitan ordinance violations. This Court is served by 11 judges that are elected to an eight year term. There are also 5 law-trained judicial magistrates that handle the probable cause hearings in the issuance of a criminal warrant and 1 referee that handles the environmental cases and other non-traffic metro ordinance violations.